Anthony “Afghanistan” Abayefa Karbo, the young opposition New Patriotic Party (NPP) militant, who has been bragging about his ability to disturb the peace of Ghana, is apparently a big coward than catches the eye, as he cries like a baby, in police grips. Karbo was last week seen crying like a baby and wetting his pants, when he appeared at the Police Headquarters for questioning, in relation to his loose talk about recruiting mercenaries to kill and shed innocent blood, should the NPP loses the upcoming December 07 general elections. According to The Informer sources, Mr. Karbo, who was in the company with his inexperienced and noisy lawyer, Egbert Faibille Jnr., was as meek as rat caught up in a trap. Realizing that he can end up in jail for a long time, if sent to court and found guilty for his treasonable comments, Karbo, is said to have been very apologetic amidst tears and a running-nose. “We could not believe that it was the same chap who has been talking tough on the airwaves and calling the bluff of the police”, The Informer has been told. “Honestly, he was a sorry sight to behold; “the police source pitied. Karbo, since he was exposed plotting to import mercenaries into the country to disturb the peace of the nation as defeat stares NPP in the face, has been in hiding in his father’s palace, in Lawra. The rather loquacious Karbo, has also been avoiding the media, since his sinister plot was uncovered. 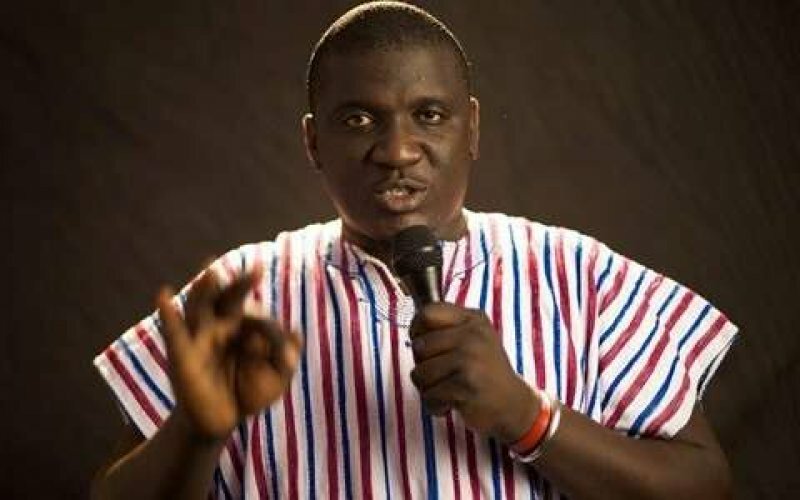 It would be recalled, that the self-same Karbo, when interacting with some TESCON members of the Methodist University last year, had said if NPP does not win the election, Afghanistan will happen in Ghana. It is now as clear as daylight, that Karbo, Sammy Awuku, Kennedy Agyepong and co, are nothing but a bunch of spineless cowards, who are desperate for power and just open their mouths and talk “by heart”!